ASWAR is the exclusive agent of the biggest Taiwanese tools supplier Proskit since 2002, a strong relationship based on mutual confidence leads to supply the Iraqi market with the high quality of electronic/ home use / networking and fiber optic tools. Prokit’s Industries Co., Ltd., based in Taiwan, manufactures professional tools for over 25 years. 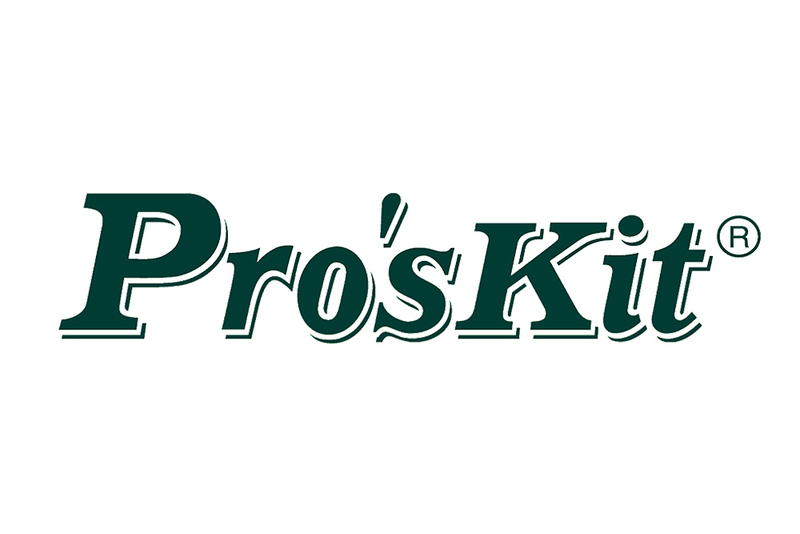 “Pro’sKit®” is the brand used of Prokit’s, an international company supplying 4,000 products in 22 categories of hand tools, power tools, soldering equipment and test instruments used in different fields of electronic, computer, networking & telecom industries and education as well. Prokit’s has been developing its product line and expanding its business with the policy of innovation, quality and service with customers over 90 countries throughout the world. As a leading tool supplier in Taiwan with outstanding performance for export, Prokit’s won the “Rising Star Award” from MOEA (The Ministry of Economic Affairs) in 2001. Pro’sKit always strives to improve and upgrade itself to shine. Pro’sKit brand as one of the leading tool brand, for the rapid growth of the Prokit’s market share, Prokit’s Shanghai branch was established, mission in product R&D, Production, warehouse & QA; And Shenzhen Prounion Company has been set up as China branch, focus on expanding -the sales channels in China market. Prokit’s manages to be successful in the global market for more than two decades. Pro’sKit not just sells tools, but it also cultivates and helps students efficiently in studying with the right tools is an important mission. For 16 years, Prokit’s has been developing Taiwan’s educational market and has been supporting teachers to built educational kit & manual. Prokit’s tool kit is accepted by most specialist schools & colleges to reach 90% market share. Pro’sKit tools are really the no.1 choice in educational market in Taiwan. Today, tools industry will no longer be just a tool, but it will more focus on “green energy industry”. As a leading international brand, we will devote to secure Pro’sKit® high product quality in line with the direction of environmentally friendly concept, improve product verification and reliability.